From the time your puppy enters our doors, it will be treated with compassion and concern for its comfort. Our nurses will treat your puppy as their own. All puppies will receive pain medications before the procedure begins. Our anesthesia and patient care protocols will be tailored to your puppy's breed and size. While your puppy is under anesthesia, our licensed veterinary technicinans will monitor a number of vital signs including body temperature, blood pressure, oxygenation, CO2 level, and anesthesia depth. The surgery will be performed by our veterinarians who have many years of surgical experience. 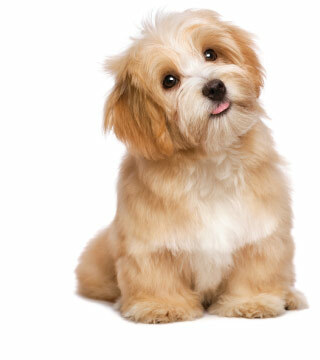 The generally accepted age for neutering a dog is around 6 months. The generally accepted age for spaying a dog is around 6 months. Spaying a dog once she is an adult is acceptable as well, although there's a slightly higher risk of postoperative complications in older dogs, as well as in dogs that are overweight or that have existing health problems. Therefore, spaying a dog when she is still a puppy is recommended in most cases.